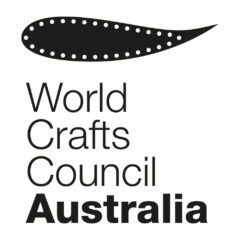 The World Crafts Council Award of Excellence is an accreditation that opens international pathways. 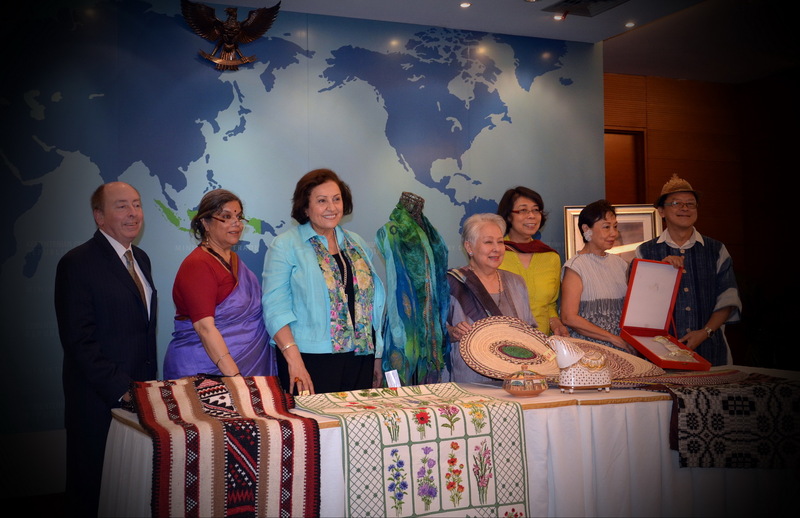 Countries like China are beginning to welcome foreign craft products, but they set the WCC award as a criterion for entry in their fairs and exhibition. Locally, this program assists with promotion through the endorsement of experts and will be promoted through the WoCCA platforms. We are very excited to invite submissions from the top craftspeople living in the South Pacific regions of Australasia, Polynesia, Micronesia, Melanesia, and the Malay Archipelago. Recipients of the prize will be able to use the Award of Excellence in the promotion of their work. This award is available to both emerging and established craftspersons. Applicants must be members of WoCCA. For information about becoming a member, go here. Eligible applicants are kindly requested to fill out the online application form here.